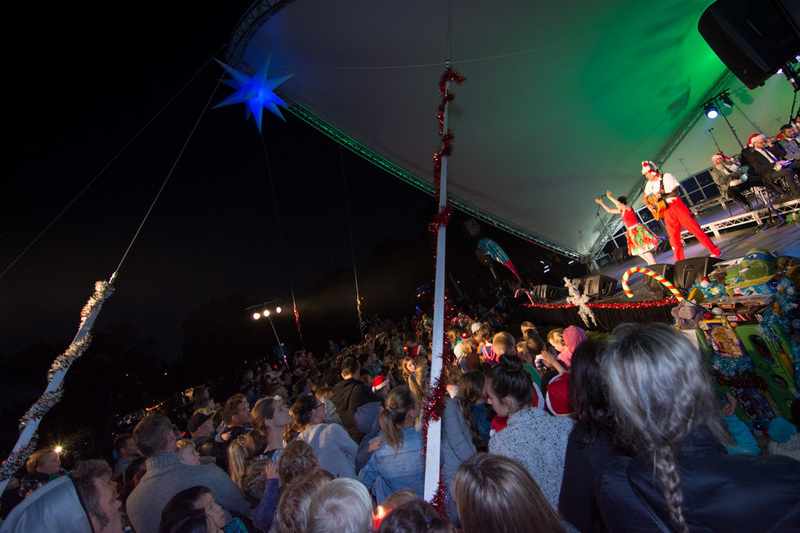 Ivanhoe Park, The Boulevard, Ivanhoe East is the place to be on Saturday 16 December 2017 from 6.30pm to 9.30pm. Bring family, friends, and a picnic or buy food from the food vendors onsite, and get into the spirit of Christmas. 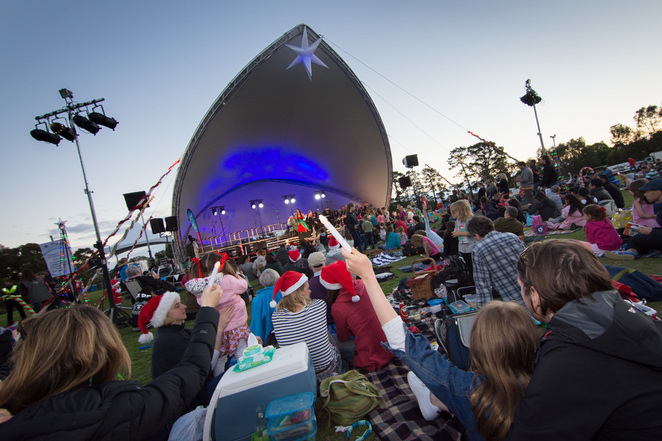 Enjoy Banyule's very own family-friendly special Carols by Candlelight event that'll delight young and old. Pre-show entertainment and activities will run at 6.30pm, and the stage show will run between 7.30pm to 9.30pm. See the map on the website for the layout of the venue. Committed to providing events that are accessible and inclusive, housekeeping features of the event include an audio hearing loop to assist those with hearing aids or limited hearing; 2 accessible toilets on site; car drop off zone to assist those with limited mobility; hearing protection will be available to loan for free from the customer service tent, along with ear plugs, and accessible seating areas on flatter ground near the Lower Heidelberg Rd entrance. It's not allocated, so be sure to arrive early to grab an ideal spot. There's limited designated accessible parking on site (1 space on Lower Heidelberg Rd) and regular street parking is available in nearby streets. Bring your joyful spirit with you, and enjoy singing along to the usual festive favourites.